PRP works on the simple basis is that of utilizing your own natural platelets to instruct the body to create new collagen for tauter, smoother and better-toned skin. Utilized in various ways, with or without fillers, the platelet solutions can be introduced with injections or by using an automated meso gun or as a topical addition to resurfacing. At present, PRP is on an on going offer of 200 euro instead of 350 euro. 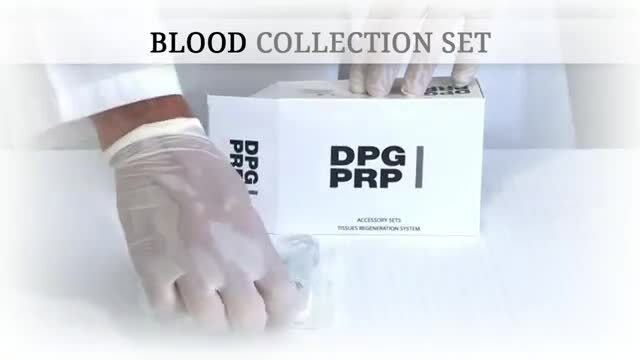 The price includes the PRP kit and the procedure which is performed by a qualified medical doctor. How to apply for the treatment ? Prior to treatment, a consultation is done to explain all the procedure. For a consultation, kindly fill in the below form and we will contact you.